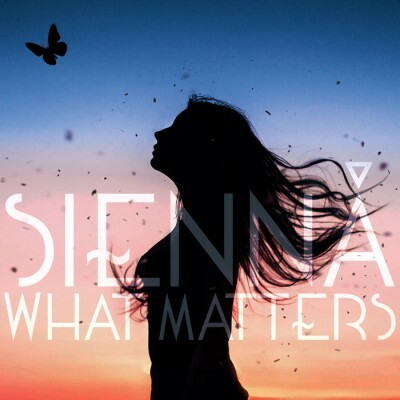 What Matters is a new single from avant garde, multi-genre artist, songwriter and producer, Sienná. She is a Japanese expat living in Norway, which is only noteworthy because she combines traditional japanese music with electronica. In fact, when What Matters begins it seems as though it’s going to be a lovely spoken word / Japanese folk song, but then it bursts into an artful, full blown, electronic pop piece. It manages to accomplish this eclectic blend while retaining some detectably Japanese elements in the musical backing as well. The song is very surreal, presenting as a kind of dream sequence or out of body experience in musical form. The editing and imagery in the video for the track contributes to this sensibility. What Matters is a sensitive, softly expressive song which has the capacity to evoke a kaleidoscope of emotion. It’s a delightful listen, really.